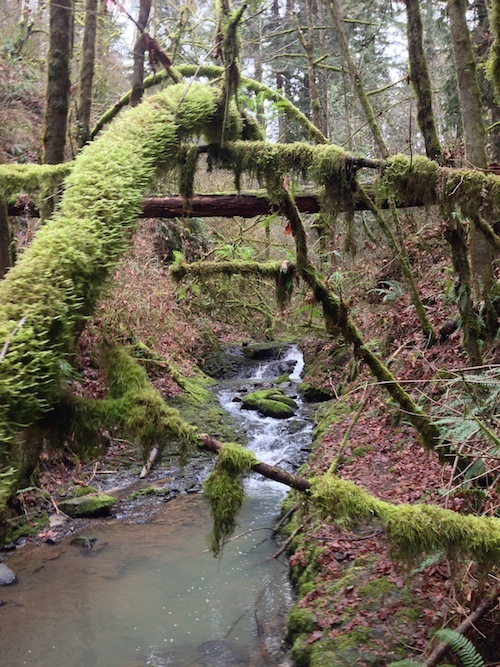 One of the organizers, Eric Holscher, knows a ton about hiking in the Portland area, and would love to show off a side of Portland visitors don’t often see. Every year we have a conference hike, at this point it’s a fantastic tradition. 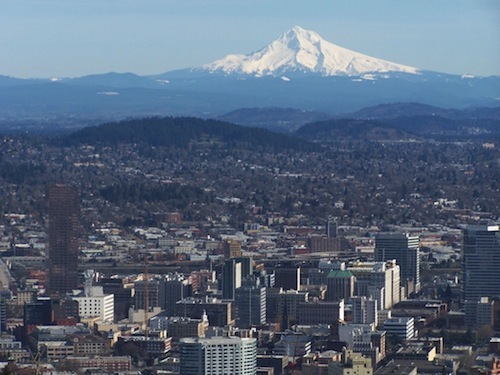 We’ll be doing the same hike again this year, because it’s the best one easily accessible from downtown Portland. You need a free hike ticket to attend this event. Date & Time: Leaves promptly at Saturday, May 16, 2 PM. Meet at 1:45. The hike does not end where it starts. Take this into consideration with your planning. There is an out-and-back option if you choose to just go to Pittock Mansion, then return back down. It will follow Balch Creek up from the entrance of Forest Park.